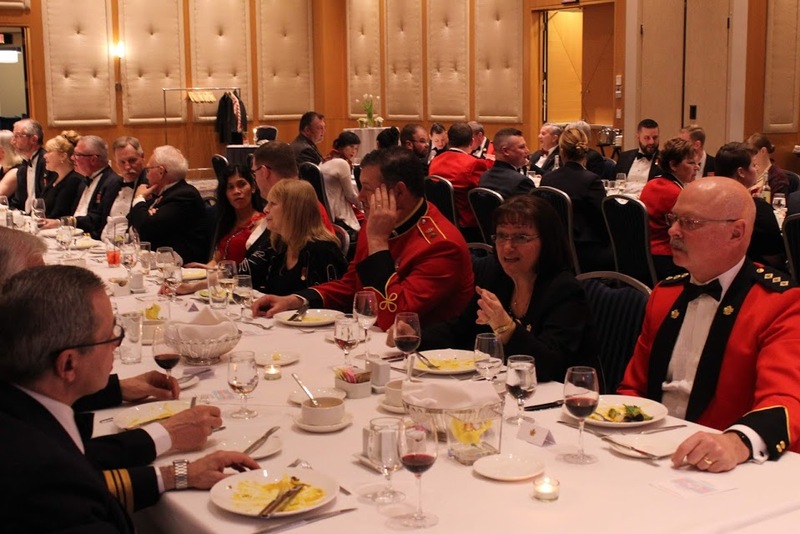 Welcome to the website for the Cadet Instructors Cadre Branch Association of British Columbia! 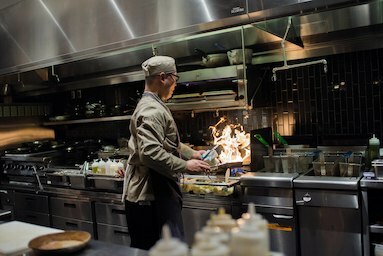 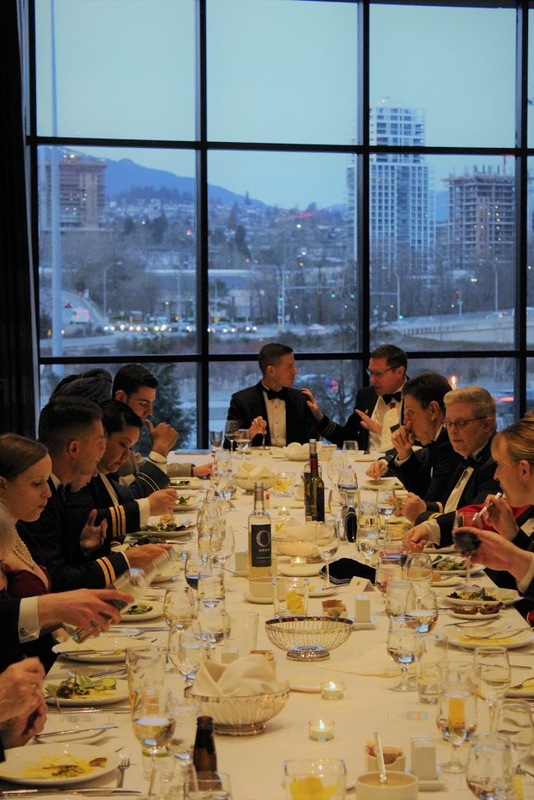 ​The Delta Hotel delivered an exquisite dinner to all the guests! 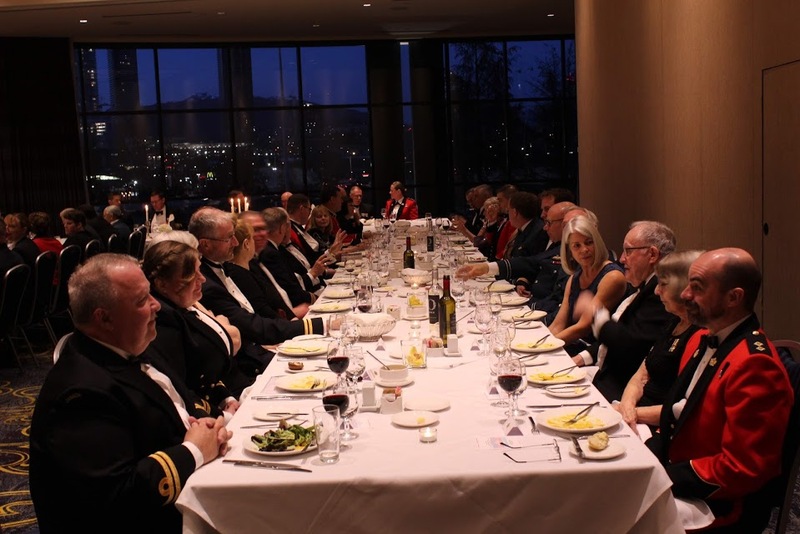 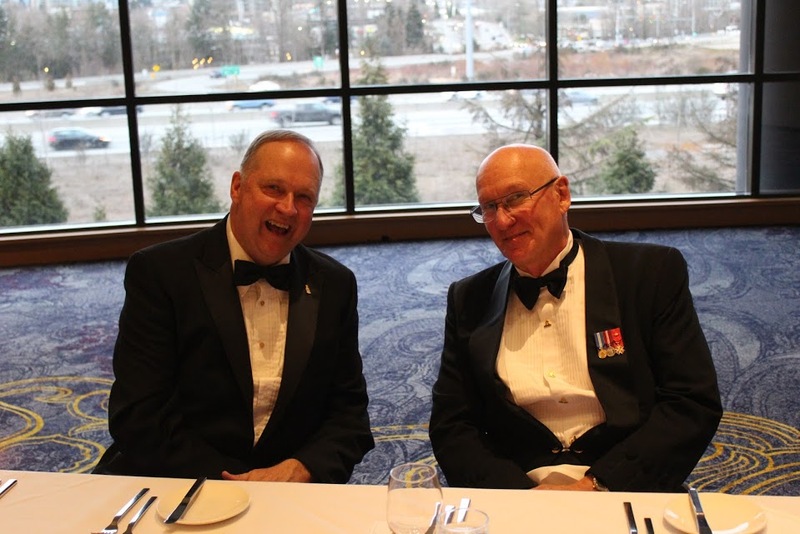 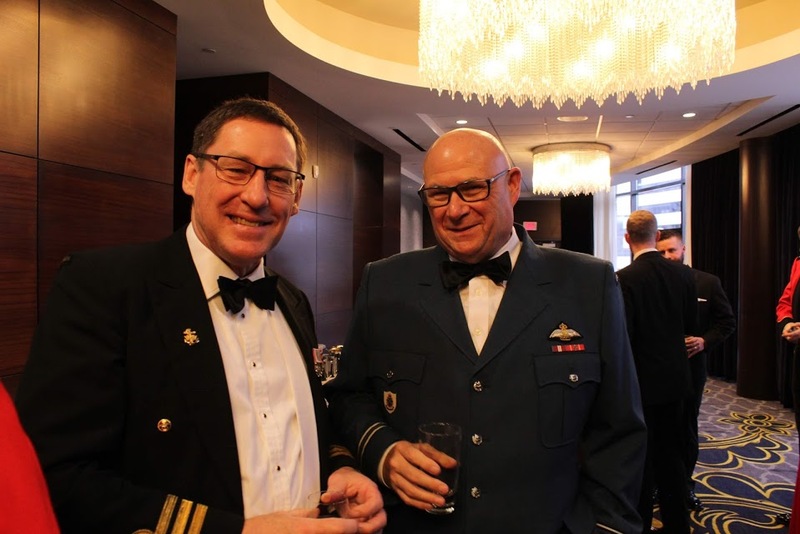 The 2019 dinner was held at the beautiful Delta Hotel & Convention Centre in Burnaby, BC. 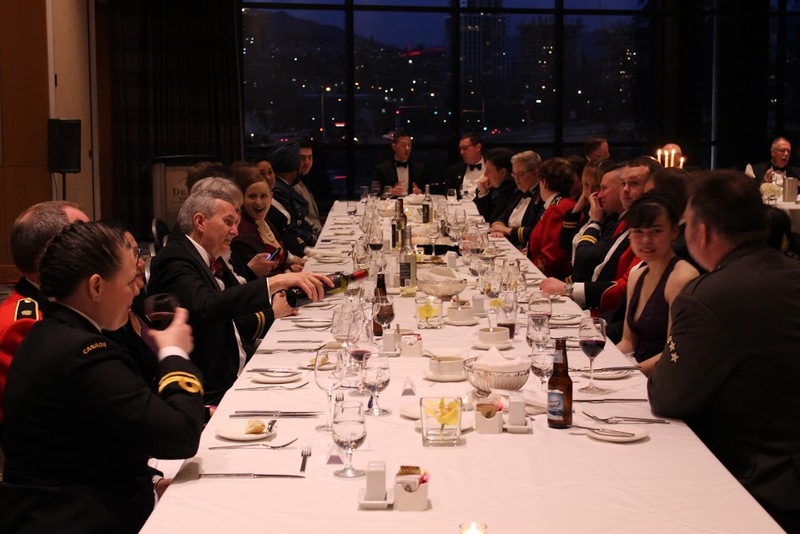 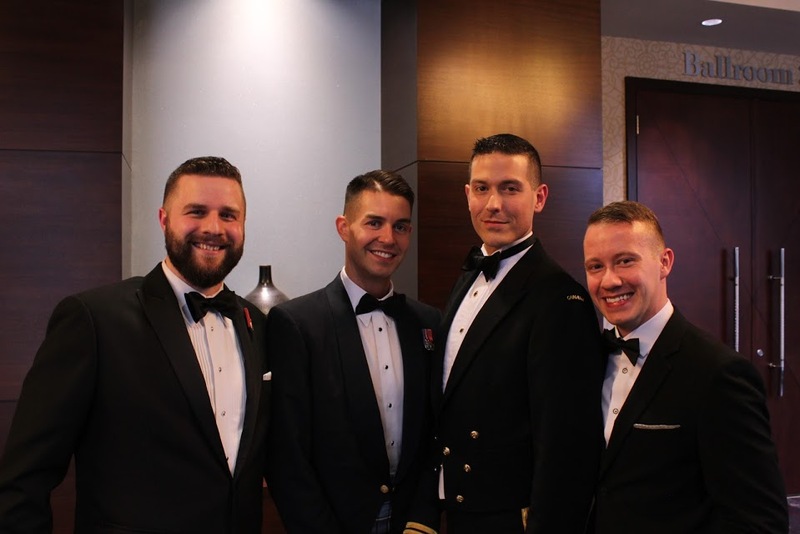 This was a significant departure over previous Vancouver Dinners (which were held in armouries and involved catered-in service). 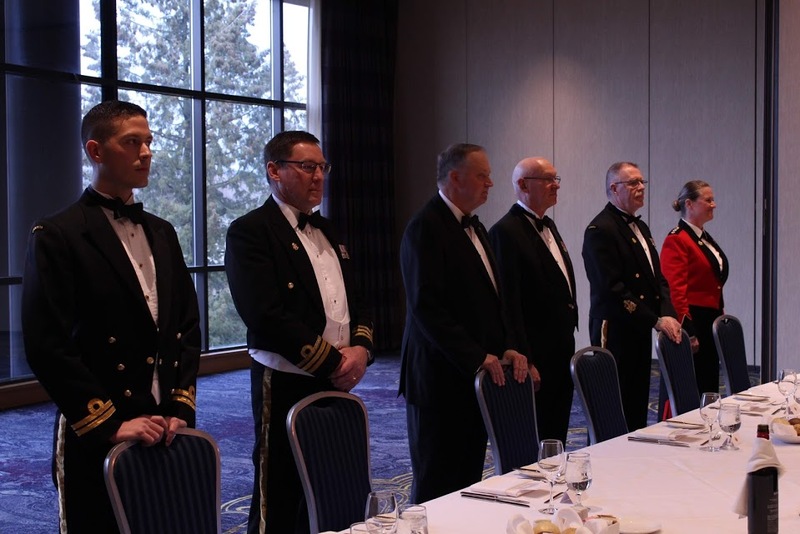 Responses from the guests were overwhelmingly positive, and the Delta Hotel did themselves proud with great food, service and an excellent venue. 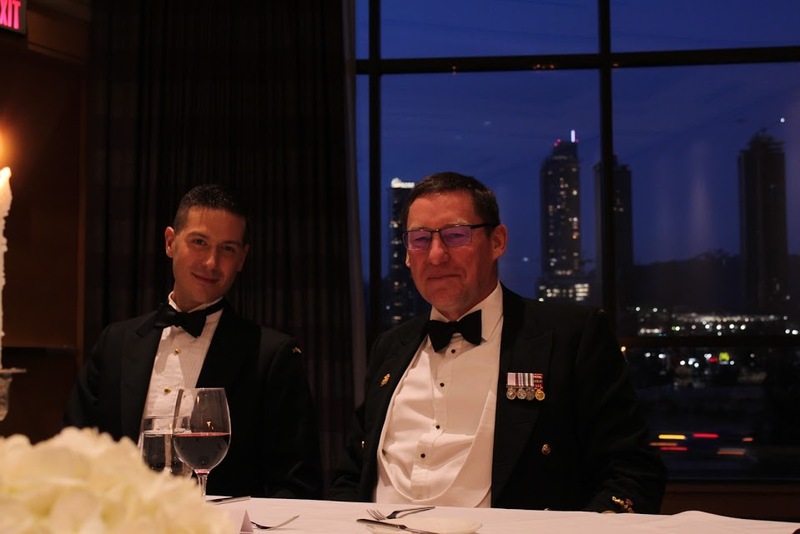 More photos can be found on our Facebook Group! 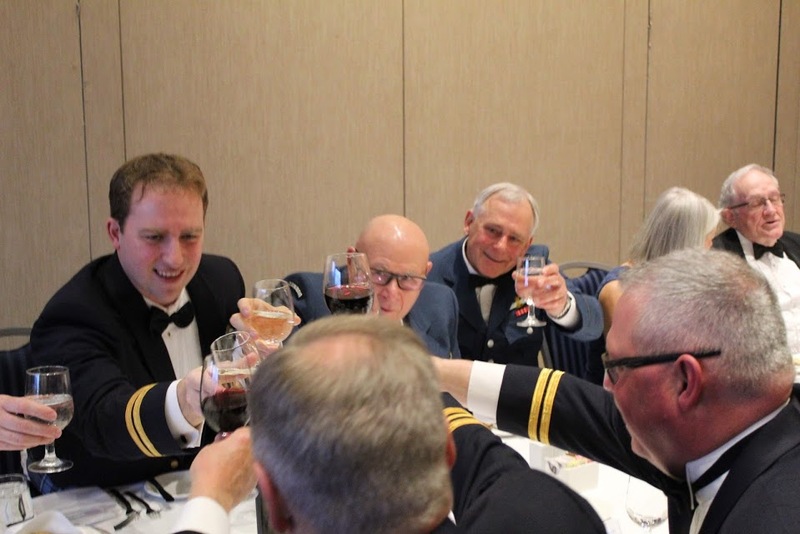 Standby for announcements about our Annual General Meeting Dinner in November 2019!